Fluegas Analyser for Boiler Efficiency & Emission Monitoring. Steam, Compressed Air, Water & wastewater flowmeters. Level measurement & control is utilities storage tanks, WFI Hot water generators application & other various applications. Thermal Imager for Predictive maintenance in Electricals, Mechanical equipments & Thermal Insulation Efficiency analysis of Refrigeration & Heating circuits. 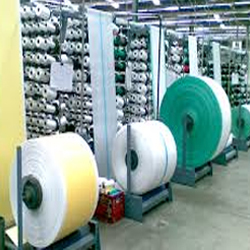 Textile Industries is a versatile industry where there is different process takes place such as Chemical processing, Heating, Drying etc. Utilities such as Compressed Air, Water, Steam & Fuel Oils is very significant portion in their overall unit cost of textile product. We provide innovative solutions to conserve the main utilities sources by different types of Flowmeters such as Electromagnetic, Vortex, Orifice, Paddle Wheel, Calorimetric (Thermal Mass), Oval Gear, Piston type Flow metering solutions. We also provide level measurement & control solutions for Process Storage tanks. Predictive Maintenance by Thermal Imagers does a wonderful savings. Humidity control in Humidification process as well. Gross calorific value measurement by Oxygen Bomb Calorimeter in their Labs for Coal, LDO / HFO or Alternative fuels used. 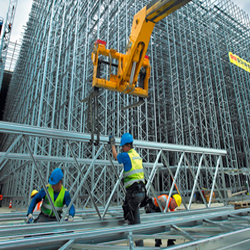 Steel & Power is the main utilities in commercial & infrastructure developments. The main sources for Power plant are Fuel Cost. Power plant’s prime need is to monitor fuel thermal quality parameter frequently as Gross Calorific Value, Ash Content, Moisture & other. We provide Fully Automatic Oxygen Bomb Calorimeter for Gross Calorific Value of Coal, Coke, fuel Oils & Alternative fuels. 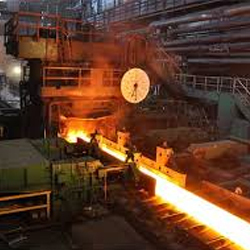 Electrical, Mechanical, Thermal Insulation Predictive Maintenance by Thermal Imagers does a wonderful savings. 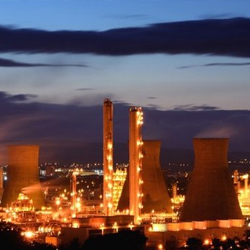 We provide flow monitoring solutions for water, air, steam, fuel oils. Level Measurement & Control solutions in Conveying, Storage silos & process tanks. We provide adjustable thermal mass flowmeter for Air/fuel Mass balance in large boiler combustion air primary & secondary measurement and various other solutions. Chemicals are widely used in varieties of applications & a key ingredient for different industries. Chemical process is highly critical in nature. 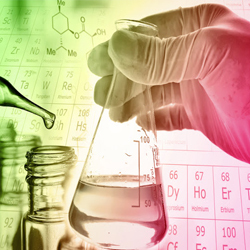 There are various processes in chemical industries. We provide various solutions for chemicals flow monitoring & batching applications by different types of Flowmeters such as Electromagnetic, Vortex, Orifice, Paddle Wheel, Calorimetric (Thermal Mass), Oval Gear, Piston type Flow metering solutions. We provide solvent batching solutions by PD Flowmeters in different materials as per requirements. Other utilities monitoring. We provide Fully Automatic Oxygen Bomb Calorimeter for Gross Calorific Value of solid, liquid fuel Oils & Alternative fuels. Electrical, Mechanical, Thermal Insulation Predictive Maintenance by Thermal Imagers do a wonderful savings. Level measurement & control in different chemical storage tanks. Infrastructure development is a backbone of any countries prosperity. We provide innovative solutions to improve Concrete quality by Online Moisture microwave sensor & Water flow sensor to achieve precise Water/cement Ratio in Precast & Ready Mix concrete production. Level control solutions for Material Handling, Conveying & Storages. Cement is key source for infrastructure developments. 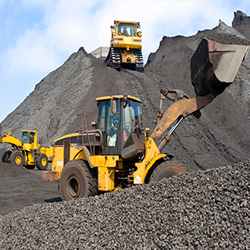 Mining is the key source for Power productions. We provide process instruments & analytical instruments catering Cement & Power needs for improving efficiency & conserve energy. Level measurement & control in different material handling, conveying, storage silos for cement raw material, flyash, process water, etc. Engineering, R&D Institutions are backbone for industrial development & innovations in the country. 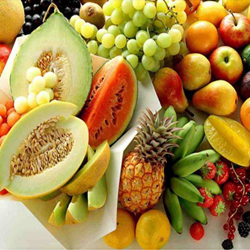 Quality Controls Laboratories are playing a pivotal role in improvement by quality analysis of wide varieties of materials such as agriculture, foods, minerals, chemicals, woods, fuels, metals & various other materials. We provide Fully Automatic Oxygen Bomb Calorimeter for Gross Calorific Value of any types solids, liquid fuel Oils & Alternative fuels. 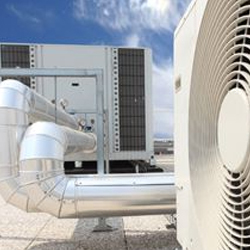 We provide various solutions ranging from Portable Multifunction Instruments for monitoring Temperature, Humidity, Indoor Air quality parameters, Heat stress etc. Portable pocket line instruments suitable for various parameters. By Latest Digital Refrigeration manifold fast, accurate & versatile to check refrigerant performance in air conditioning units. Thermal Imagers for Building Thermography, Electrical, Mechanical &Thermal Insulation predictive analysis for preventive maintenance. BTU monitoring for Chillers & Heaters circuits etc. 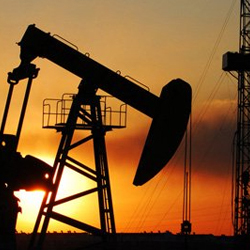 Oil & Gas are primary requirement of human beings for various purposes such as Fuel for Household, Commercial use, Vehicles & Industries for Heating applications. We provide Fully Automatic Oxygen Bomb Calorimeter for Gross Calorific Value of liquid fuel Oils. We, also provide flow monitoring solutions for costly Petrochemicals & Gas different types of flowmeters such as PD Flowmeter, Orifice Flowmeter, Vortex flowmeter etc. Level Measurement & Controls solutions for Fuels Oil storage tanks. 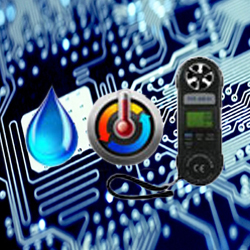 Every engineering industries requires basic parameter monitoring in their systems or plants. We provide field instruments & portable instruments for parameters such as Flow, Level, Moisture, Humidity, Temperature, Pressure, Air-velocity etc.. for various applications.